Being A Doctor in Germany: Why Not? Latest Being A Doctor in Germany: Why Not? Hello, world! I’m Divya Amelia, 22 years old, a third-year medical student at Johannes Gutenberg University, Mainz, Germany. I come originally from Indonesia, to be exact Jakarta and my passion is to be a full-time doctor, a part-time world traveler and make my family proud. And this is my study abroad story. Hello, world! I’m Divya Amelia, 22 years old, a third-year medical student at Johannes Gutenberg University, Mainz, Germany. 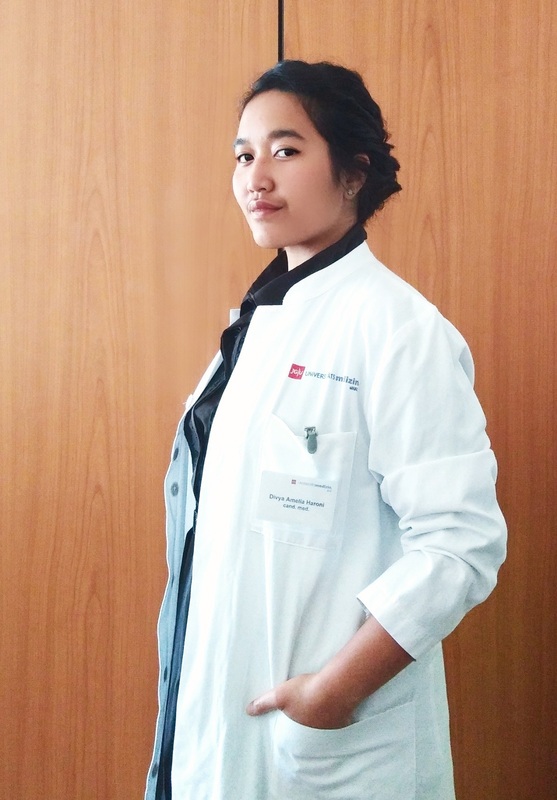 I come originally from Indonesia, to be exact Jakarta and my passion is to be a full-time doctor, a part-time world traveller and make my family proud. And this is my study abroad story. Germany was of course not the first country that popped out in my mind, especially not for med school. I’d rather prefer places like the UK, USA or Australia, more because of the language and more stories from people who did that. I learned English like almost half of my life and got every certificate I need for studying in English-speaking countries. But after a long research, either in the USA or UK, the uni life costs were incredibly expensive for me! And then it comes the light, Germany. UK and USA are famous for their Ivy league universities but it’s just like one or two. In Germany, the good quality is “equally distributed” to all universities all across Germany. Plus, German technology is also well-known worldwide, that’s why we have advanced medical utilities here. Germany is well-known for its practicality, that’s why we should learn to be practical too. As medical students, we learn, of course, the basics but after that, we go on practising what we know directly on human bodies. Same as with the exams, 80% of them are oral! The professors always said “recognise the structure and show it” because for them understanding is way more important than just memorising every line on the books. During almost every holiday, we must do practical training in hospitals as well, where we learn about hospital systems, understand how hard the job for other medical staff and get to practice what we learned and connect directly with the patients. The practical training can be done in hospitals all over the world! You’ll not just gain experience, but also broaden your mind. Interesting isn’t it? The German government covers the fee almost entirely. You just have to pay like €200-400 per semester for “Semesterticket” and it’s entirely for you! You can take buses, tram and also trains to other cities. No student loans pals! Of course, the living cost is expensive if you compare it with Asian countries. I did the comparison with the UK, USA, and Australia and it’s so much cheaper. I know people can work part-time but as a med school student? I totally don’t recommend it. For a travel freak like me, the Schengen visa is like the magic wand! With just one train ticket (economic) or ride a car with some friends, you can freely explore Europe and check those countries off your bucket list! P.S. You’ll get student price in all EU-Countries (sometimes it’s free)! And the list goes on and on. But It’s not fair when I just tell a good side. That’s why I’d like to also mention some cons too. Why should you learn German? There are not so many universities who use English as their teaching language, especially for medicine. You should also have to reach level C1 to apply to university. Fun fact: German is not the easiest language to learn. I learned 2 other languages before German and I thought German is the most difficult, still until now after 4 Years living here. Before you start your journey at university, you should learn the basic things first in college. It’s not for all foreign students though, there are some countries which are an exception! I did the M for Medicine and I learned German, Math, Physics, Biology and Chemistry. But I think it’s also the same in UK, USA, or Australia. To get a study visa from the German embassy (especially in Indonesia) is very hard. They don’t treat you very nicely, so it took a very long time to get it. More than a month! And to apply the documents you have to make an appointment which is hard to get sooner, and I also needed invitations from German colleges and good scores in school. It’s better to plan for the visa 6 months prior to your departure. 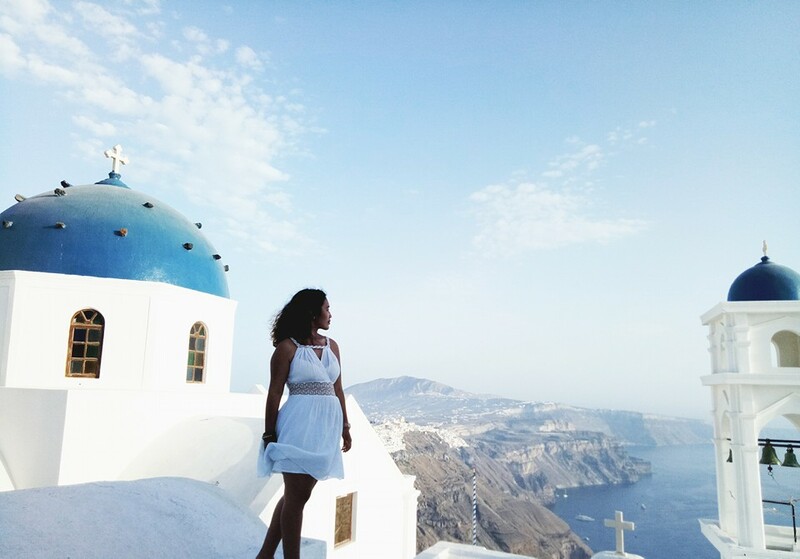 It’s hard to study abroad, especially for someone like me who is completely dependent. New culture, new language, new people… are really hard to adapt to. In class people express their opinion almost all the time because they learn from mistakes, but back in my country we just say something when we know it’s true and saying something wrong shows that you are incompetent. The saddest part is to be far far away from your family. I always need an extra two days if I want to fly back to Indonesia and the price of the ticket is also not cheap. Last year, I couldn’t go home because of the holiday time difference and I missed some important family events. But hey, a man gotta do what a man gotta do. I went through so many things by studying abroad and it made me a tougher and independent person. 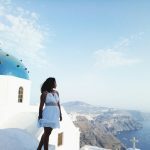 Keep in mind: you don’t have to be smart to study abroad, just work hard (and I really mean it when I say: work extra hard for med school) and have courage. 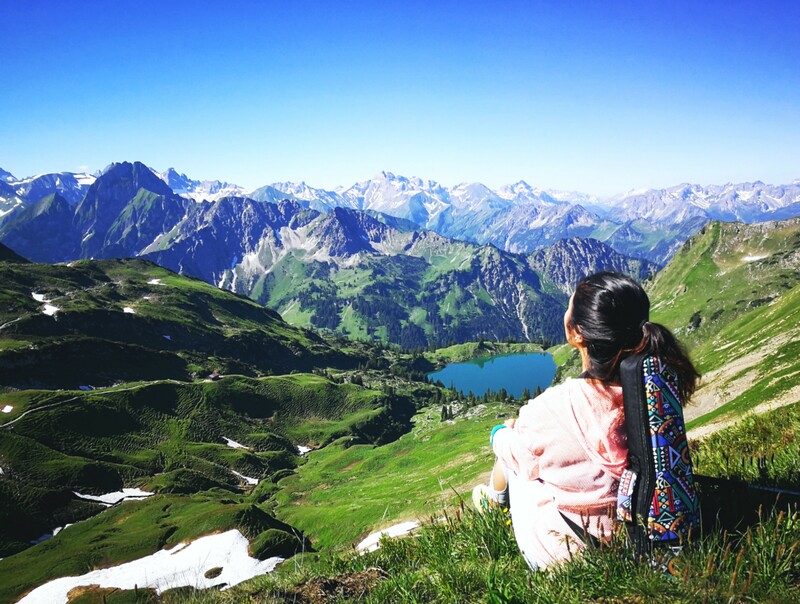 Keep studying but don’t forget to take a break and explore the world! Special thanks to Divya for providing us with this amazing story. You can reach out to her on Facebook (Divya Amelia), Instagram (@mlle.dvya), email or YouTube (mlle.dvya).